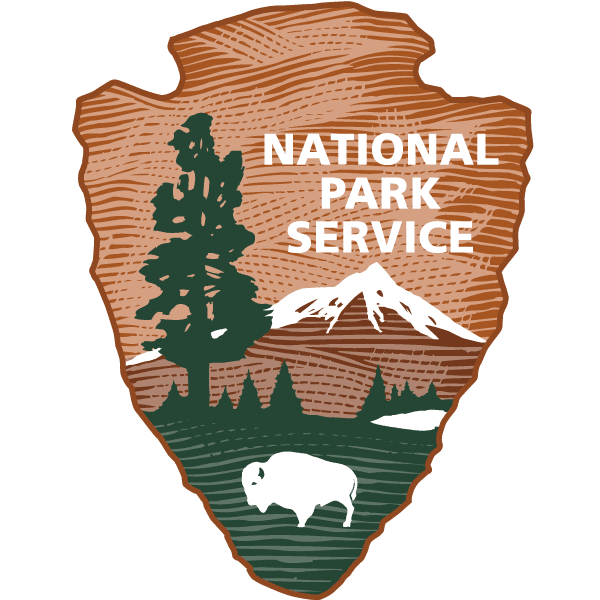 In the National Park Service, the Natural Sounds and Night Skies Division works to raise awareness on the value of starry night skies and natural sounds unique to park spaces, and protect these resources from light and sound pollution. As a sponsor to the Grand Canyon Leading the Way program for students who are blind or visually impaired, through No Barriers Youth. Representatives from this team join teens on hiking, climbing, rafting and camping outings to put the concepts in action.